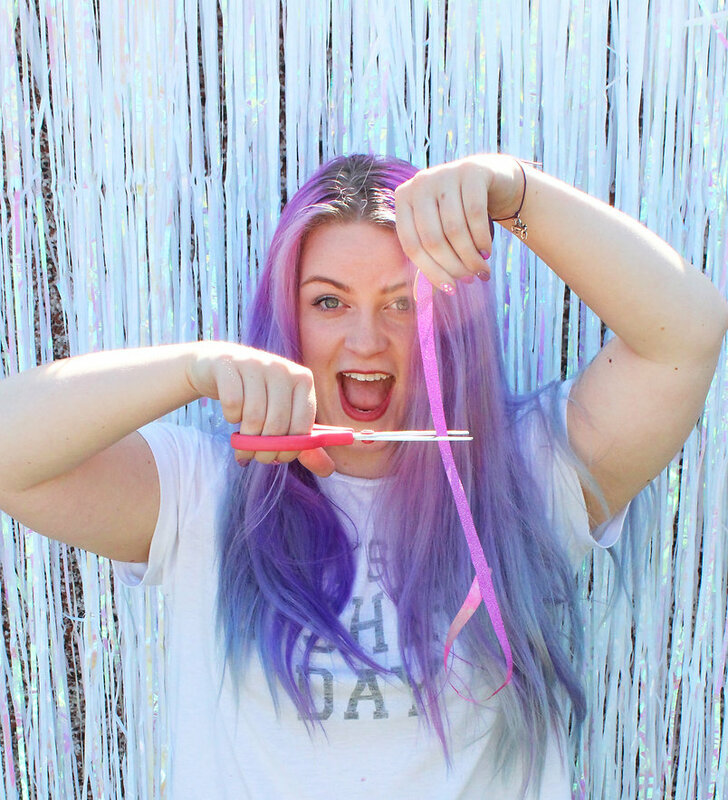 EmmaJewellCrafts is creating DIY Tutorials and Craft Inspiration for sassy crafters! Thankyou so much for visiting my patreon page Glitter Kittens! I'm Emma, I love to create and make what ever I can lay my hands on! I'm a multi crafter so you'll find me making all sorts of things across my channels, from paper crafting to upcycling, jewellery making, origami, making party supplies- If I can make it i'll give it a go! I've been crafting ever since I was little, and have been posting to my blog and Youtube Channel Emma Jewell Crafts for over 3 years. I love sharing my craft adventures with you! I'm also mad about Glitter and sequins, Sausage dogs, Harry Potter, Doctor Who, Pizza, Mexican food, Theatre and Beauty and the Beast! Helping me to continue my crafty adventure means the world to me! Thank you so much in advance for being part of my glittery family. You'll find loads of exclusive craft content on my Patreon, from DIY tutorials, to scrapbook and card layouts, exclusive hand illustrated downloads and fun glittery stuff you won't find anywhere else! You can also grab one of my monthly craft subscription boxes-The Glittery Hands Box on top of all of the exclusive content! Winner! Feel ultra fancy with an exclusive thank you on each of my videos! Help a girl out! A tiny £1 from you will be a HUGE help towards allowing me to create awesome crafty videos. Feel ultra fancy that you get exclusive VIP content! Plus huge bragging rights that you helped me out when I was just a tiny purple haired craft lover. Winner! Exclusive Scrapbook and card inspiration every month. Get super cool downloadables designed by me! These are perfect for crafting wth especially for scrapbooking and card making. These are hand illustrated by me! You'll also get access to a scrapbook layout and a card to inspire you every month! Woohoo! As well as exclusive glittery patron only content! The Glittery Hands Box- Sent to your door! Get The Glittery Hands Box- My monthly craft subscription box sent to your door every month! Get all the craft supplies I'm using that month, at least 10 craft supplies and tools, exclusive papers, glitter and sequins! This means I can move into my own studio and start creating even better videos for you! I'm out growing my very small and cramped craft room/office at home so this would be such an amazing step! It would also save my family from glitter!